It's certainly starting to feel like Autumn here with the leaves beginning to change colour, & the weather becoming more blustery. 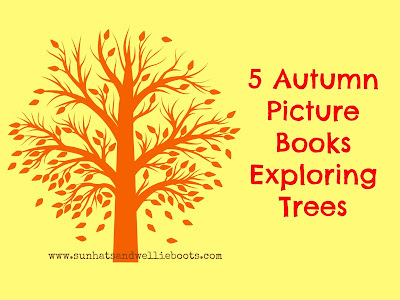 To get us ready for this season & all the changes it brings we've chosen 5 great books with an autumnal theme. 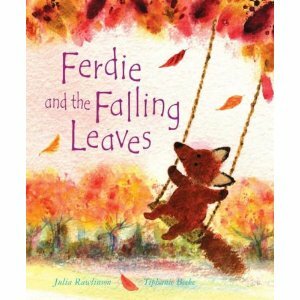 'Ferdie and the Falling Leaves' by Julia Rawlinson is a magical story which cleverly takes you through two seasons via the text & the subtle colour changes in the illustrations. 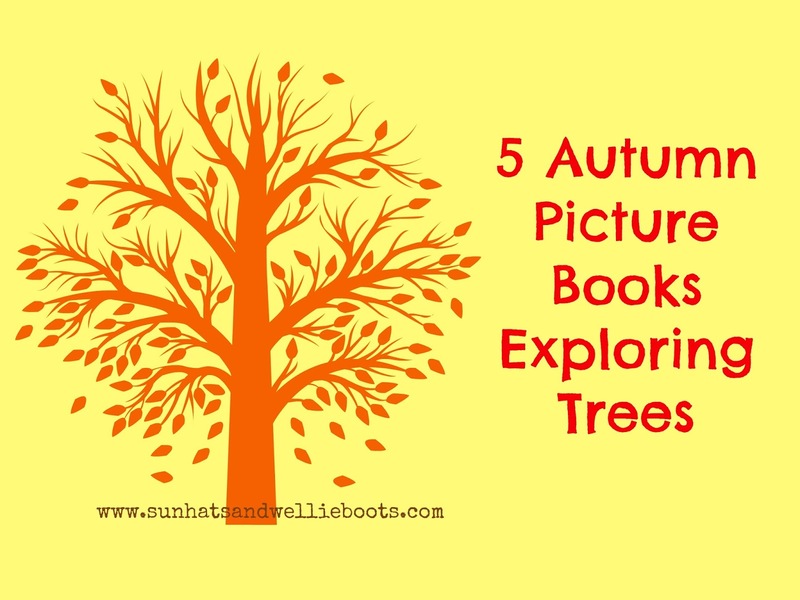 Great for exploring change, seasons, habitats, & weather. 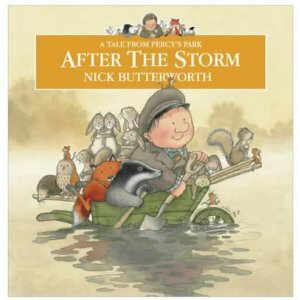 'After The Storm' by Nick Butterworth tells the tale of Percy the Park Keeper & how he rebuilds his park after a stormy night. Captivating illustrations & a beautifully descriptive text make this a great story to share. It has a great ending too. Perfect for exploring habitats, weather, friendship, teamwork, & life cycles. 'Ouch!' 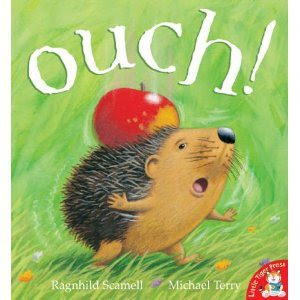 by Ragnhild Seamell is a short story with simple easy to follow text & descriptive illustrations, ideal for little ones. A nice story about perseverance, friendship, reward, seasons, & a fun way to explore what different trees produce. 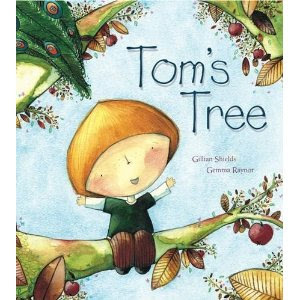 ﻿'Tom's Tree' by Gillian Shields is a beautiful story exploring the life of a tree & the seasonal changes it experiences. Great for exploring life cycles, care of plants, time, imagination, hopes & dreams. I love this story, perfect for bedtime reads. We're looking forward to reading these as we set out for lots of autumnal woodland walks.